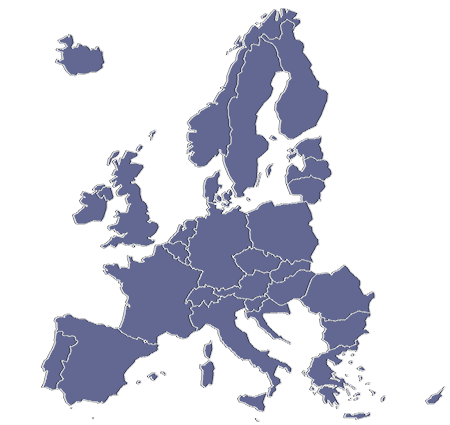 The ESPON Database Portal unleashes the potential of the original ESPON data (not found elsewhere), including up-to-date sets of base indicators with complete time-series on themes including demography, economy, environment and others, covering the ESPON space (European Union plus Switzerland, Norway, Iceland and Liechtenstein). 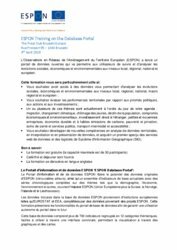 The data included in the ESPON Database originates from European institutions such as EUROSTAT and EEA, complemented with data from all ESPON projects. 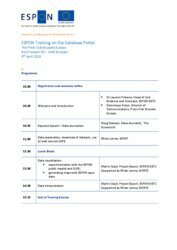 This training will introduce the functionalities of the database portal in an effort to ensure an autonomous use of the portal in future.